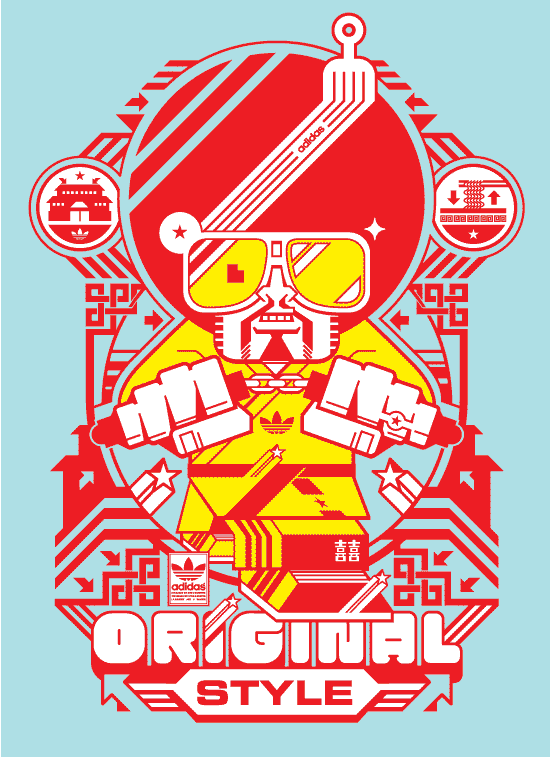 It all started with "I wanted to reach out and see if you'd be interested in working on a few t-shirt deigns for adidas Originals? M.K. art director"